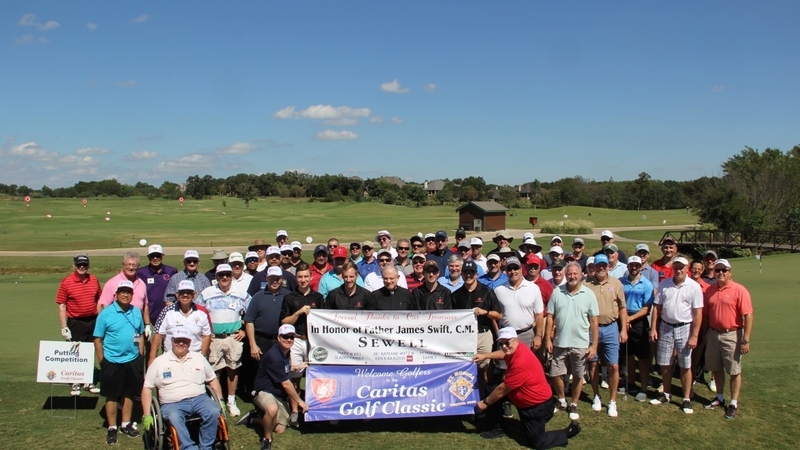 On Friday, October 5, 2018, the Knights of Columbus from St. Monica’s parish hosted a golf tournament for the benefit of multiple charities. 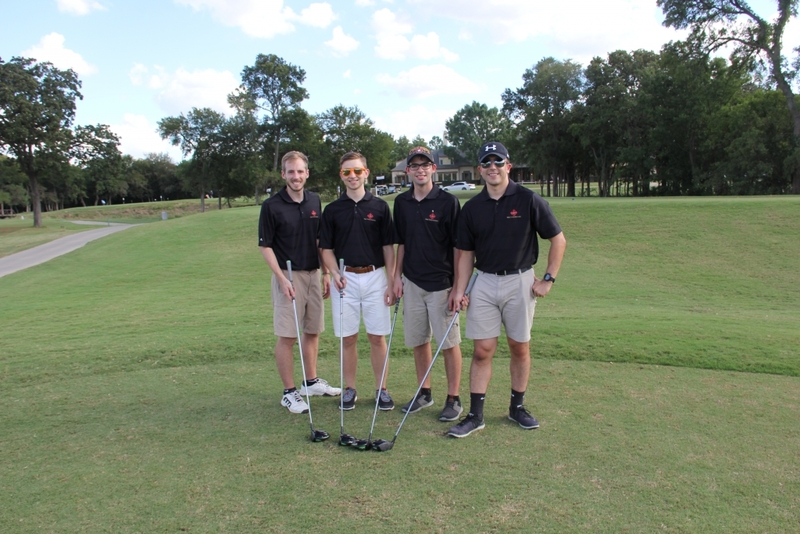 Four seminarians from Holy Trinity Seminary participated in the golfing while the Very Rev. James Swift C.M. 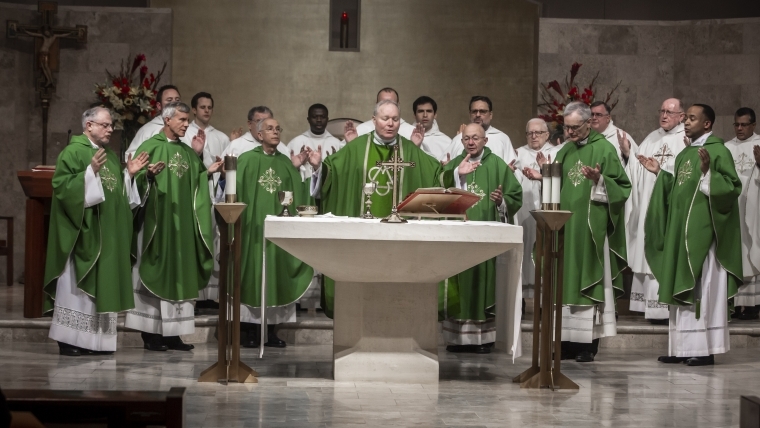 (Rector) was honored for his dedication and service to the Church. 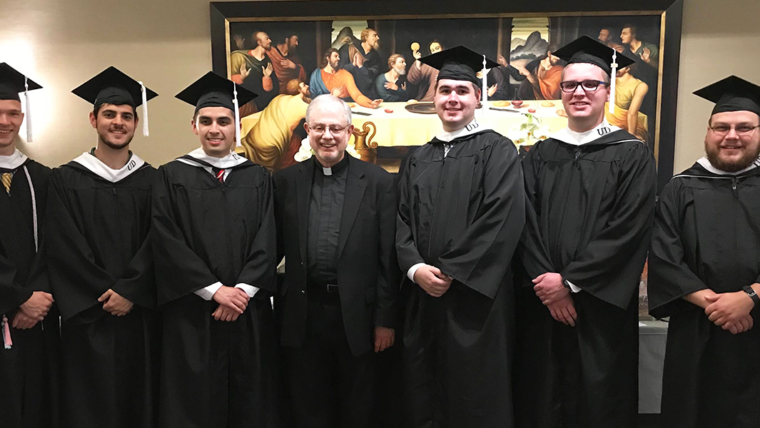 A special thanks to the Knights of Columbus throughout the metro area for their support of Holy Trinity Seminary.